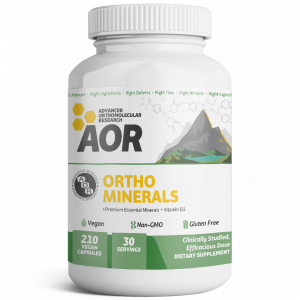 Advanced Orthomolecular Research | AOR Natural Health Supplements | AOR Inc. Supplements to support every lifestyle. Our DNA-based Nutrition and Lifestyle Report. Proud sponsor of the FC Baltimore Christos. No matter where you are in life, AOR has a premium, natural formula to support you. 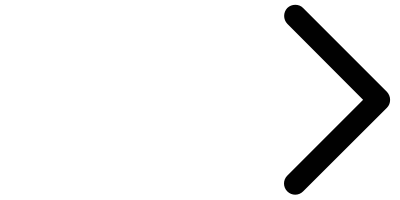 At AOR, we believe that truth and transparency are the most important values for any organization to uphold. It is through ethical discipline and evidenced-based science that we lead and advance the natural health industry. Read real life stories from our satisfied customers! For the best raw materials from around the world. Multiple testing to deliver the best results to you. Learn about AOR & our supplements. 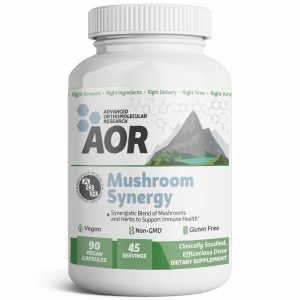 Get the AOR products that are right for you today! Spend $25+ on your order to receive FREE shipping.